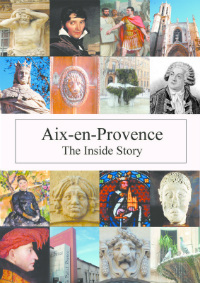 Every June, there’s a must-visit exhibition in Aix from a talented local family – painter Jill Steenhuis, her sculptor husband Sergio Ruffato plus their son Serge, also a sculptor. Jill paints in an impressionistic style and usually takes her inspiration from Aix, the Sainte-Victoire and the countryside around her lovely house. Sergio and Serge add their restrained and elegant figures, both inside the gallery and in the pretty garden to the side. 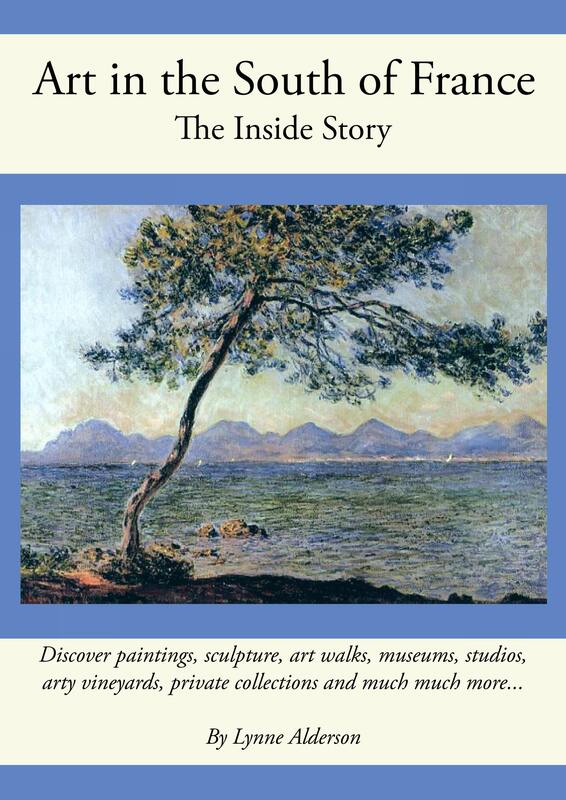 Exposition: Sat 13th – Sun 28th June, daily 10-19:00hrs exc Sunday afternoon.